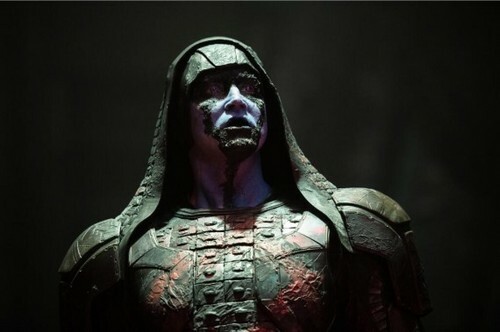 Ronan The Accuser. a new image of Ronan. Wallpaper and background images in the Guardians of the Galaxy club tagged: photo guardians of the galaxy ronan 2014 marvel. This Guardians of the Galaxy photo contains 가슴, 후원, egis, 가슴 판, 에이지 스, 갑옷, 방패, and 이지스. There might also be 갑옷 접시, 갑옷 도금, 플레이트 갑옷, 판 갑옷, 갑옷 갑옷, 기갑 격판덮개, 기갑 도금, 플레이트 아머, brigandine, 브리 간딘, 샐릿, salade, 살 레트, 샐러드, and 투구.